Valentine’s Day is all about candy. Or at least that’s the way it feels! 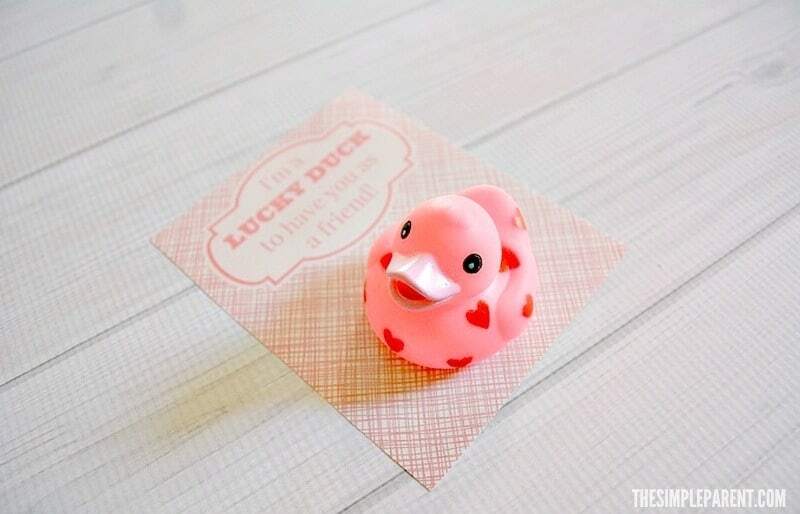 Our Rubber Duck Valentine idea doesn’t need candy which makes me happy! 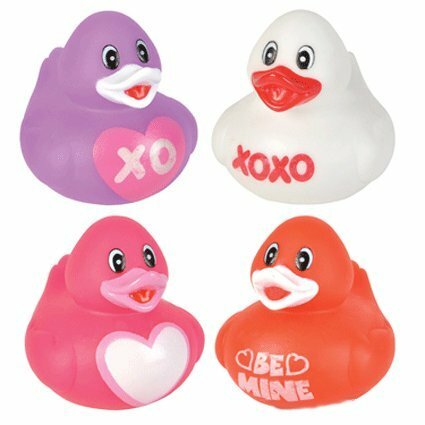 It’s a great alternative if you’re trying to avoid a bit of the candy, check out how cute Valentine Day rubber ducks can be! I know the kids will bring home plenty of candy from their school Valentine parties but their also a fan of little toys. 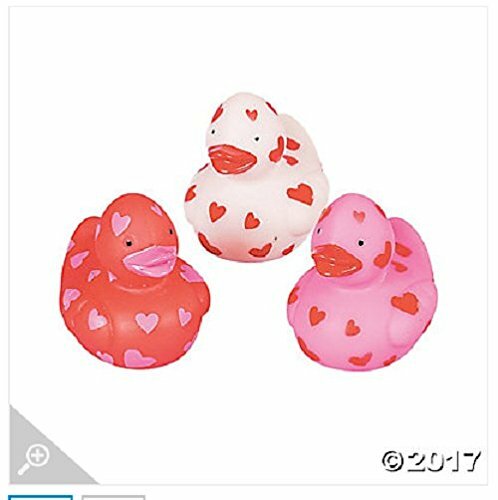 So a Valentine Day rubber duck seemed like a cute little gift for each of them. 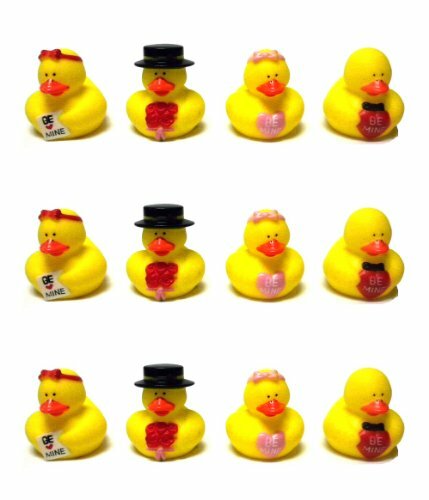 The great thing about our Rubber Duck Valentine idea is that it’s easy to put together! If you’re going for a bit of a DIY valentines vibe but don’t want to spend too many hours working on them, try this idea! We’ve also included some affiliate links for a few things you might need! 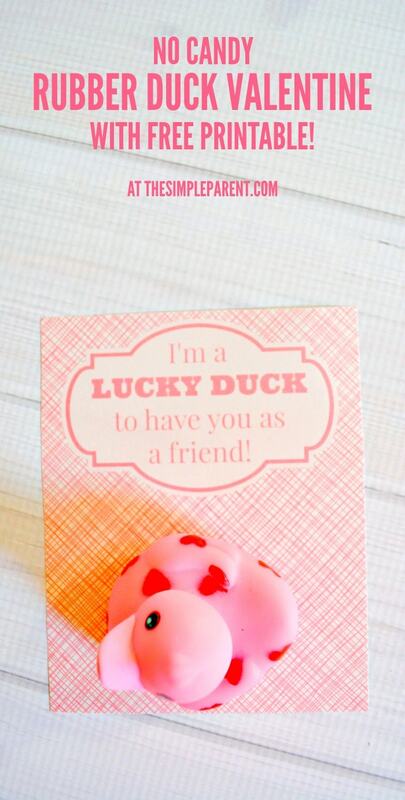 Print out as many copies of the Valentine rubber duck printable cards as you need. There are two valentines per page so do your math! I recommend printing them on cardstock so they are sturdier. 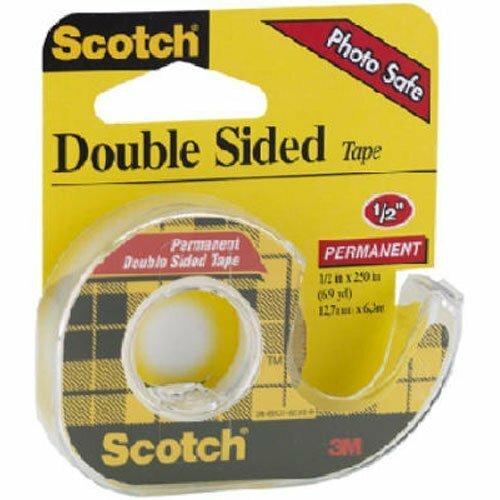 Cut out your rubber duck valentines. 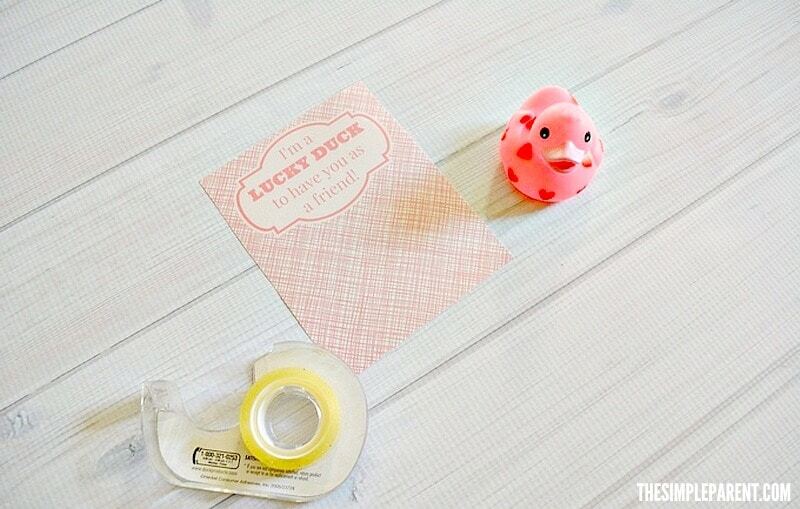 Use a piece of double stick tape on the bottom of each duck to attach to the bottom half of the valentine. 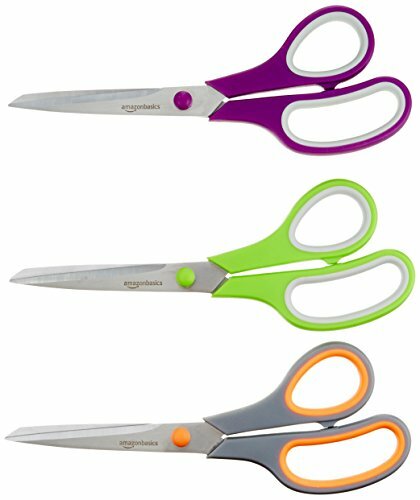 Hand them out to all of your friends! If your child wants to sign their name on the rubber duck valentine, there should be plenty of room around the duck. I would have them write their name first and then attach the valentines rubber ducks so it’s easier for them! 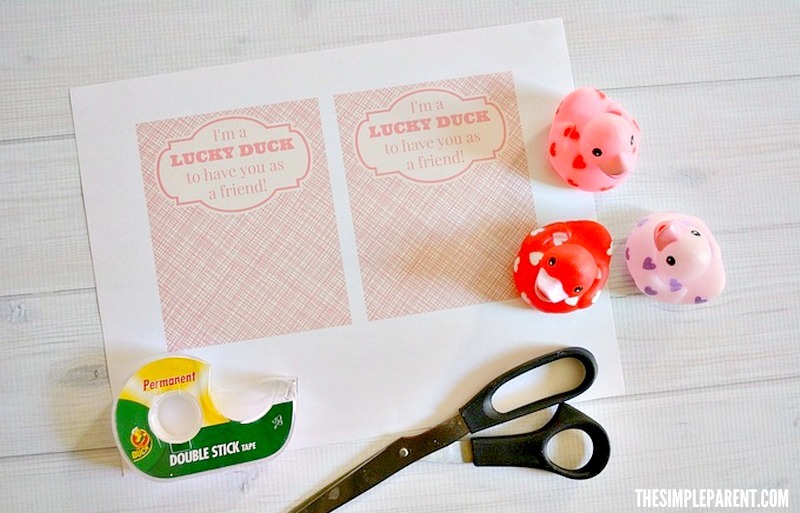 Since these only take a few minutes to put together you can have a handful of cute homemade rubber duck valentines (with no candy needed) ready to go for your child’s party this year! Order everything you need to make rubber duck valentines and be prepared. 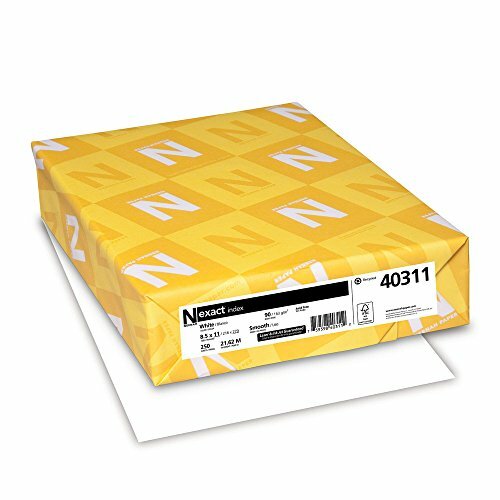 We use Amazon Prime to make sure we’re ready to get crafty (usually the weekend before we need them)!